Make a BIG impact at Big Brothers Big Sisters of Central Minnesota with an online gift today. Automated giving plans provide a convenient method for spreading payment of your gift over an entire year through monthly or quarterly payments from your credit, debit card by clicking here or through an electronic fund transfer directly from your bank account. Thousands of companies match gifts –is your employer one of them? Check to see if your company is on the list and ask your HR department for the form. This is a great way to double your gift to Big Brothers Big Sisters! Gifts can be matched by the employer of the donor or their spouse. Through a gift of stock, you are entitled to significant tax savings by giving appreciated securities. 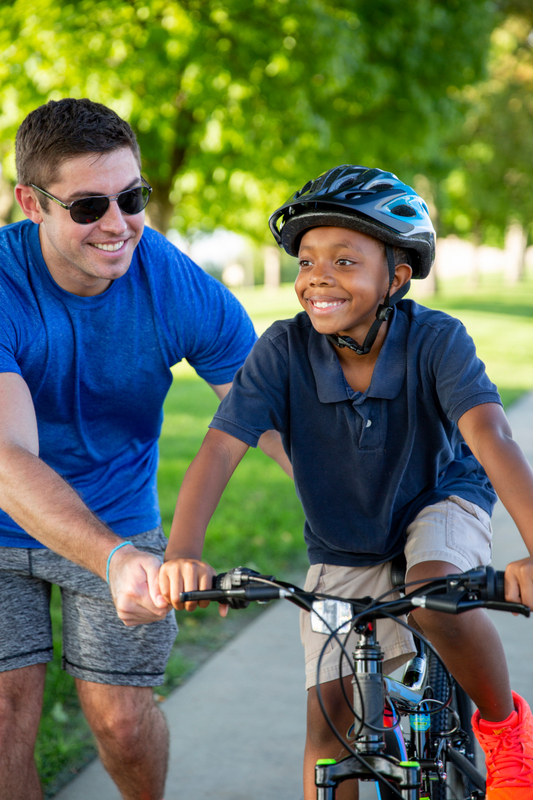 Planned Gifts include charitable gift annuities or trusts, including Big Brothers Big Sisters of Central Minnesota in your will, designating Big Brothers Big Sisters of Central Minnesota as a beneficiary of a retirement account or insurance policy, or gifting property. Call us toll-free at 888-600-1616.